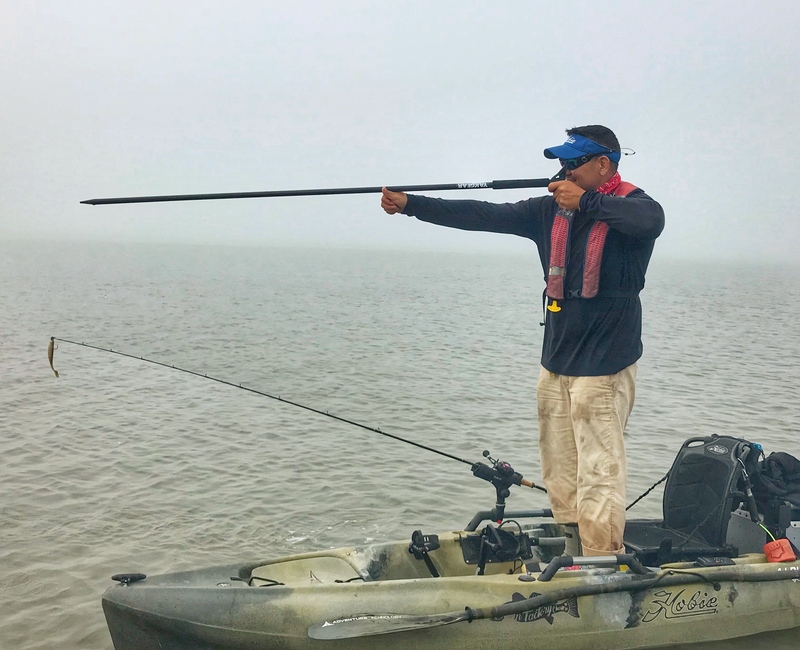 “The use of a good stake-out pole while inshore fishing on the Texas Coastal Bend is paramount for a successful day on the water especially in our neck of the woods, windy Corpus Christi. 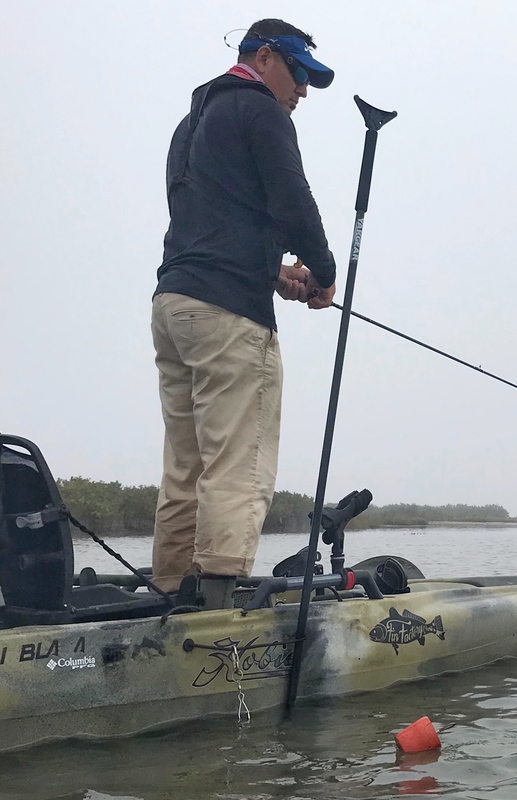 Having owned and operated a kayak fishing guide service over the last six years, I quickly learned that providing my clients with a stake-out stick over an anchor was much easier and safer for them especially being that our average water depth for fishing the flats is 3 feet or less. 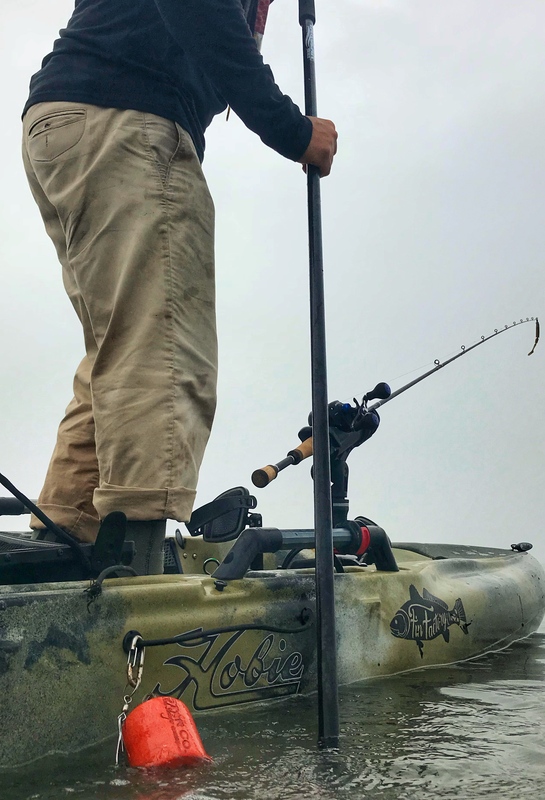 I’ve used many different stake-out poles over the years but over the last several trips I’ve had the chance to try out the new Yakstick, a Floating Stake-out Stick by YakGear.